THE MOST BEAUTIFUL THINGS SHOW SIGNS OF HAVING BEEN LOVED. One stroll around this home and you'll see what I mean. 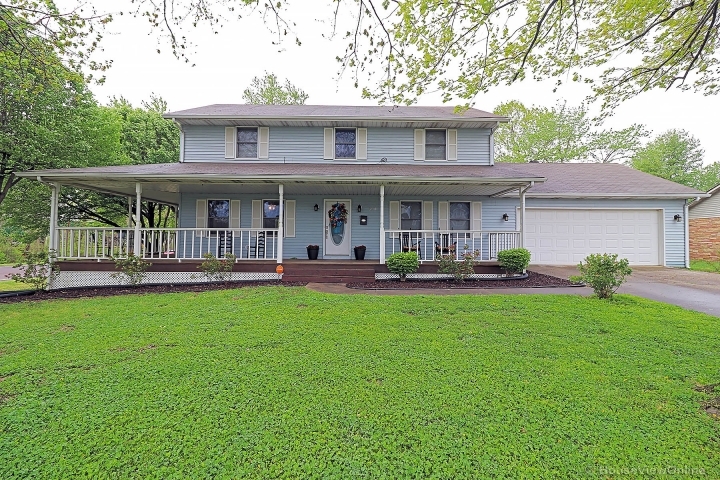 Intended to be a forever dream home, the owner's circumstances have changed, and she is looking for someone to enjoy the character and quality construction of this home like she has. Absolutely gorgeous antique millwork ordains room after room, from original wood floors, to moldings that would cost a mint in today's market, to the intricately detailed staircase. The brand new wood stove in the main level bedroom, currently being used as a dining room, adds to the already timeless personality of this infinitely warmer and more welcoming home than most. 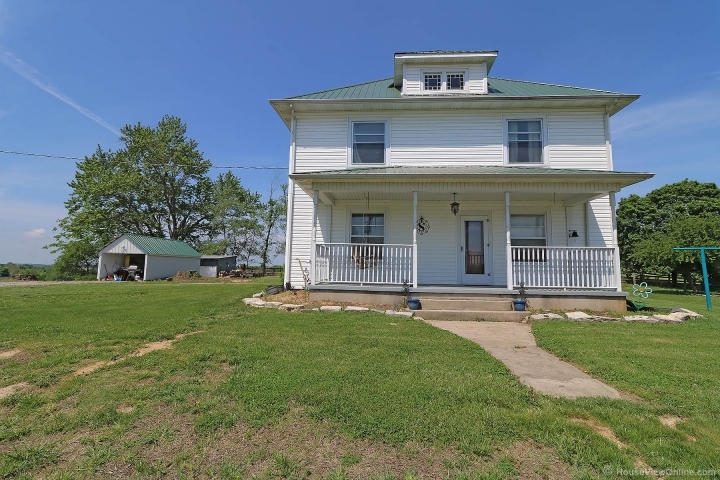 While you're imagination will want to wander through the stories this house could tell, be sure to notice the conveniences of bedroom(s) and a bathroom on each level, a basement for shelter, and spacious outbuildings. Newer roof, siding, thermal windows, water heater, and 90% efficiency furnace are valuable added perks.